The recovering freshman plans to compete in rodeo events again this fall and eventually compete in nationals. In exchange for reduced housing, Johnston and Quontamatteo wake up at 8 a.m. to care for pigs. 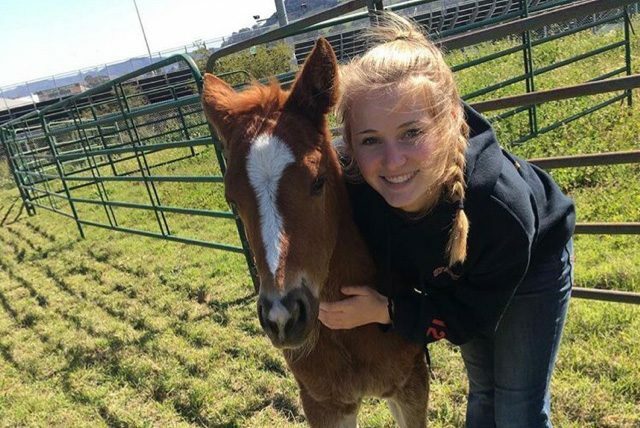 Reporter Jenna Brown joined students involved with the Quarter Horse Enterprise Project to find out how they train and prepare the horses for sale.